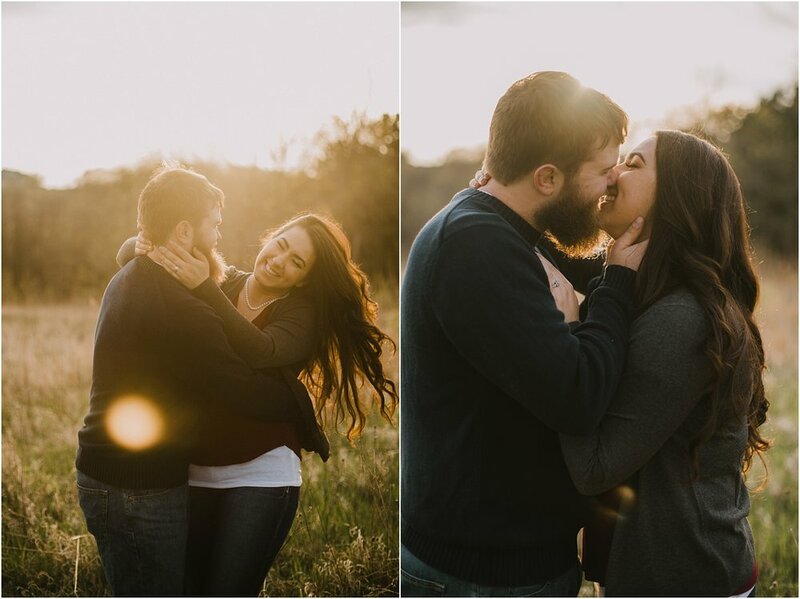 These two are so natural and so sweet! 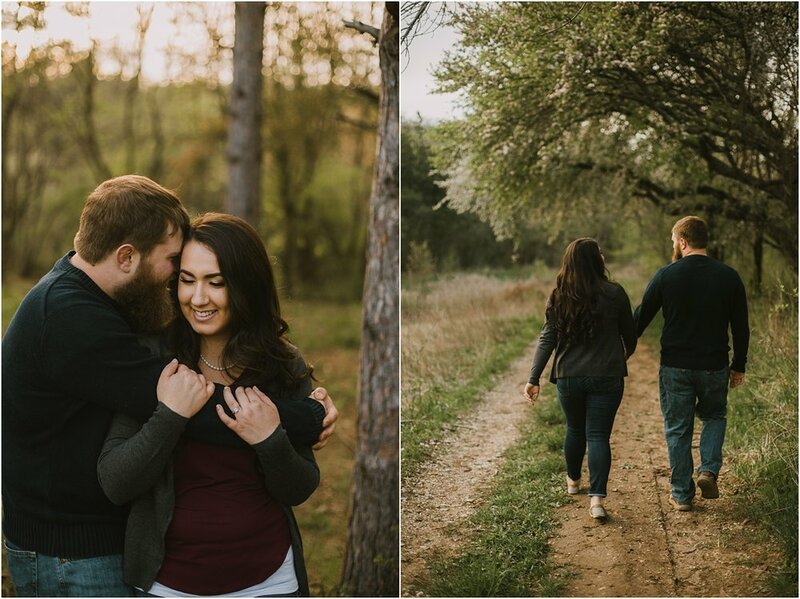 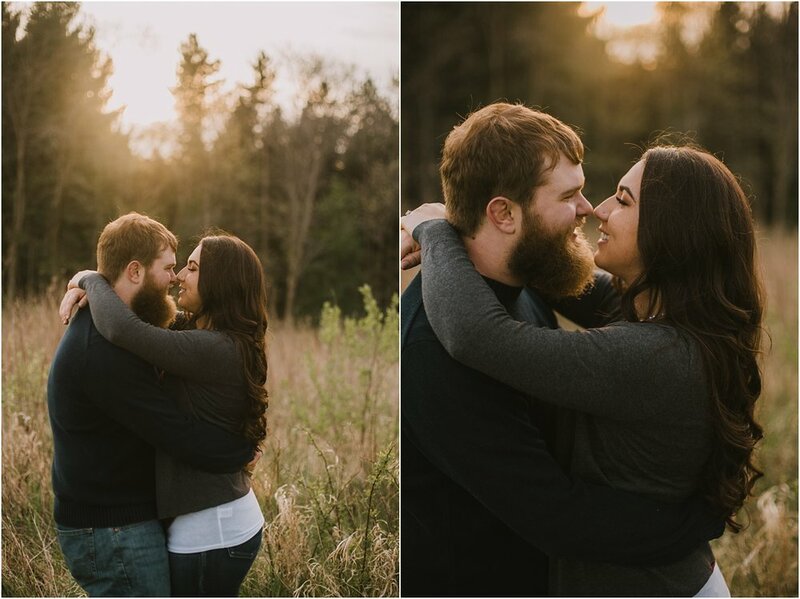 I loved hanging out with them as I got to photograph their adorable connection! 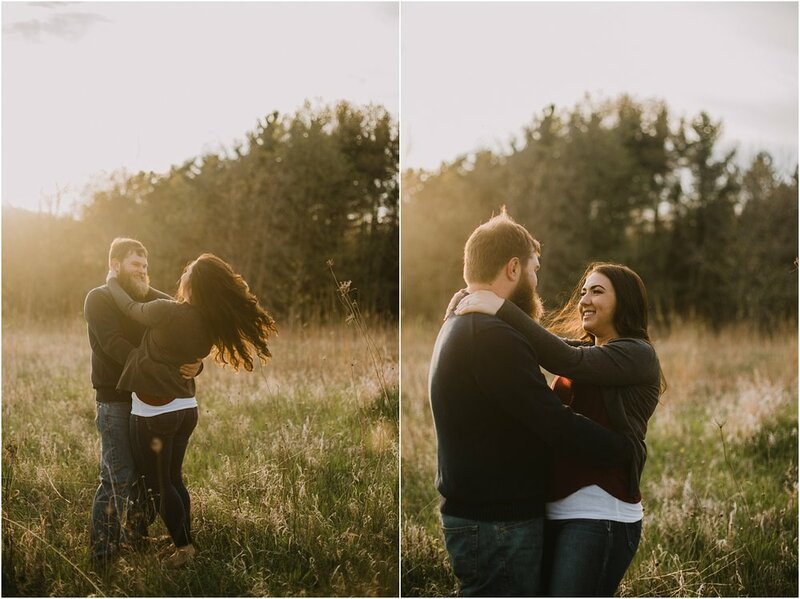 We ended the session having Brooke work it to get her hair whipping around in the gorgeous golden hour. 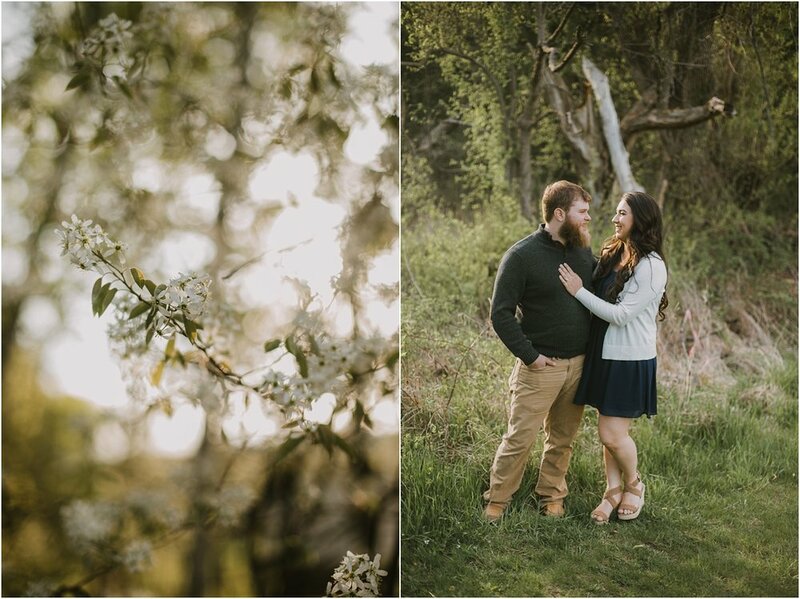 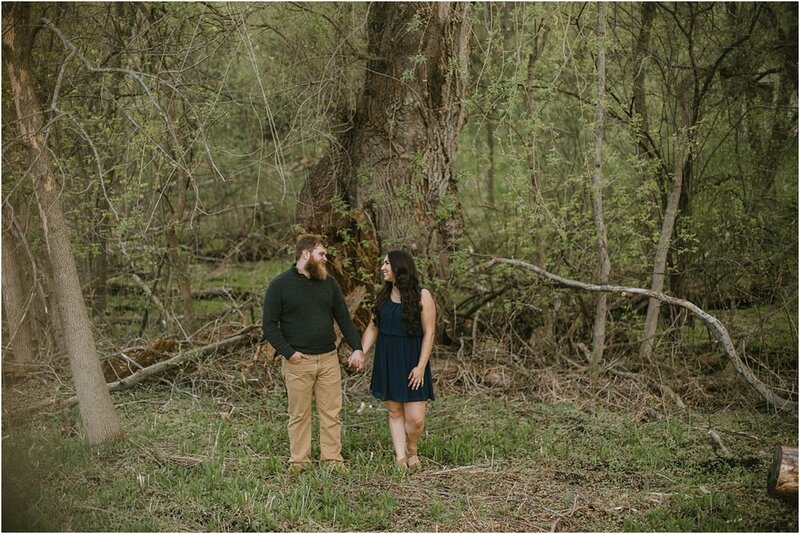 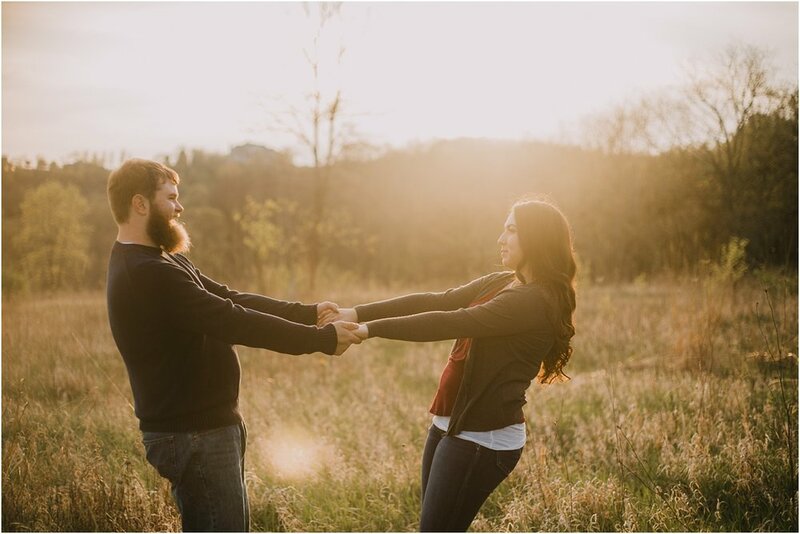 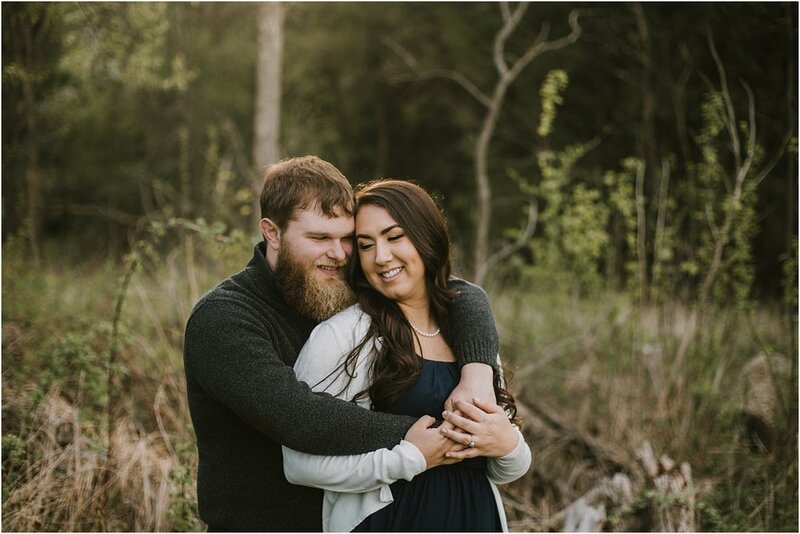 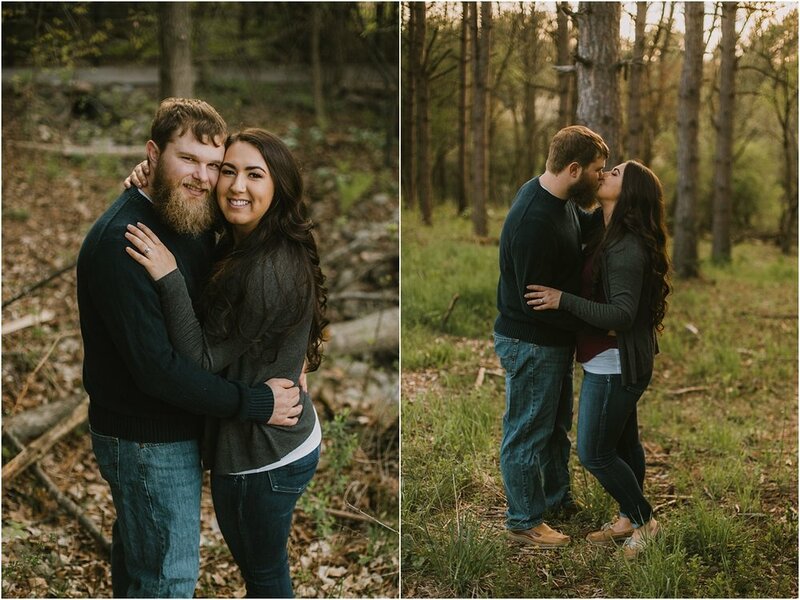 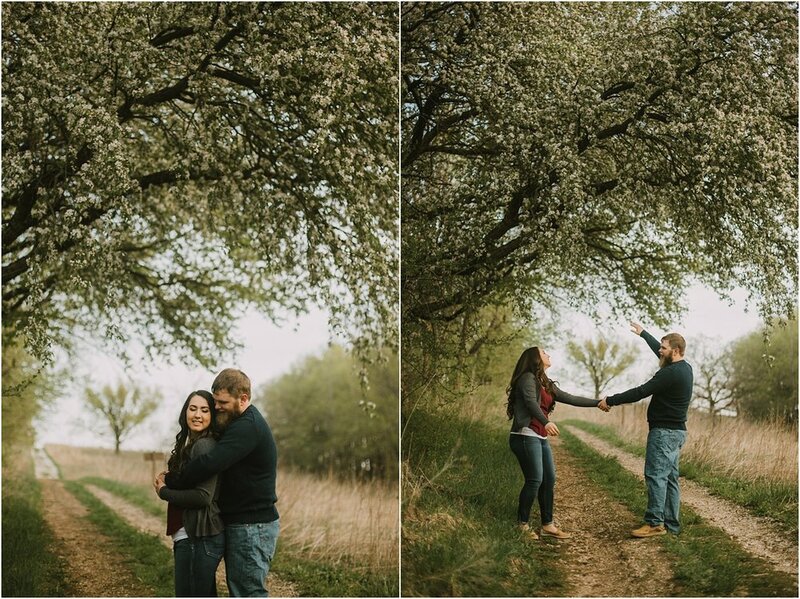 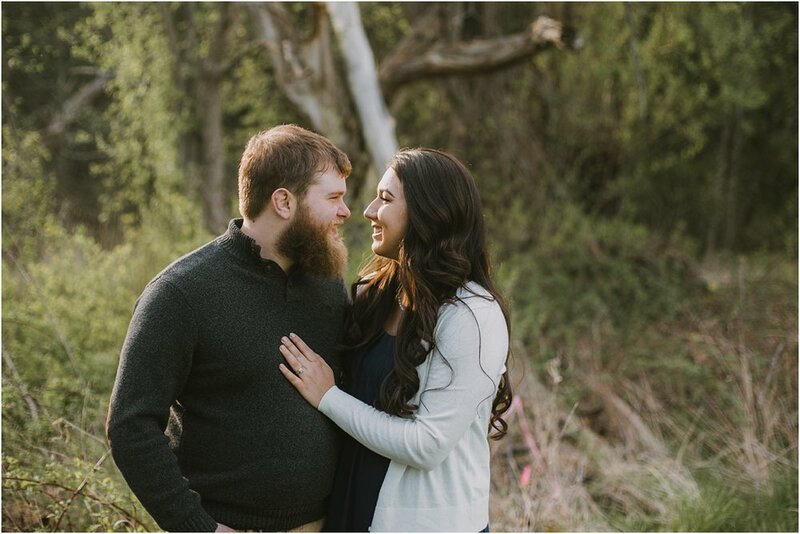 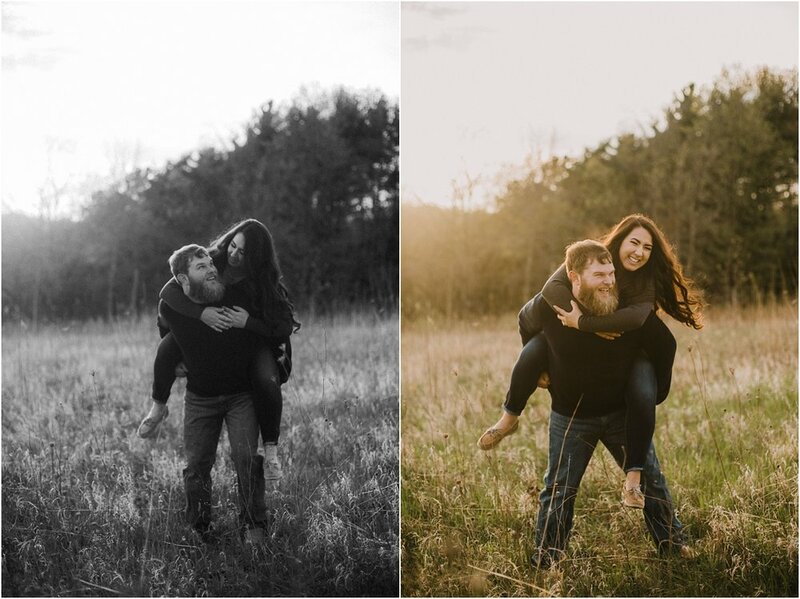 These two get married later this year and we are so excited for them!